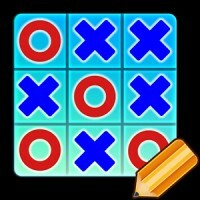 Tic Tac Toe Universe brings you the complete XOX family of games from 3×3, 4×4, 5×5, 6×6 to Gomoku/Renju/five in a row, all in one app! 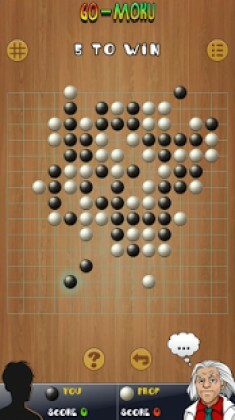 The gomoku is the strongest of the top gomoku programs. Try your luck against 12 animated opponents to see if you can take the #1 slots in the game ladders! 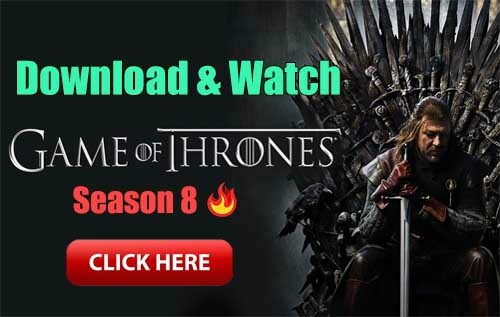 ★ Climb up the ladder to be the #1 player! 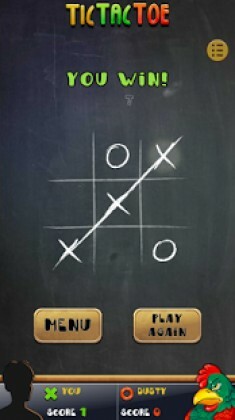 ★ Choose from up to 8 boards per game! ★ Watch out! Your opponent will daydream if you take too long!